SPP, one of Sweden’s largest pension management companies, has been working with sustainability for over 20 years and is today ranked as one of the world’s most sustainable companies. SPP only invest in companies that meets its standards for the environment, ethics, etc. A year ago SPP launched a new campaign, “Small choices can make a big difference.” This was the first time SPP had communicated a sustainability message externally (other than in a public relations-context). While sustainability is a hot topic in Sweden, it had never been connected to retirement savings. SPP understand that people find it hard to visualise the future and connect today’s small choices with consequences that might not be seen for 30 years (precisely the time when their target audience will be retiring.) So the purpose of the campaign was to give people a real feel for of how the future could be. They wanted to demonstrate that saving for retirement is not enough – in order to be able to retire in a good world, you have to save sustainably. The interactive nature of the slider was perfect for this concept. By choosing to interact and control the content you are making small choices – and seeing immediate consequences. 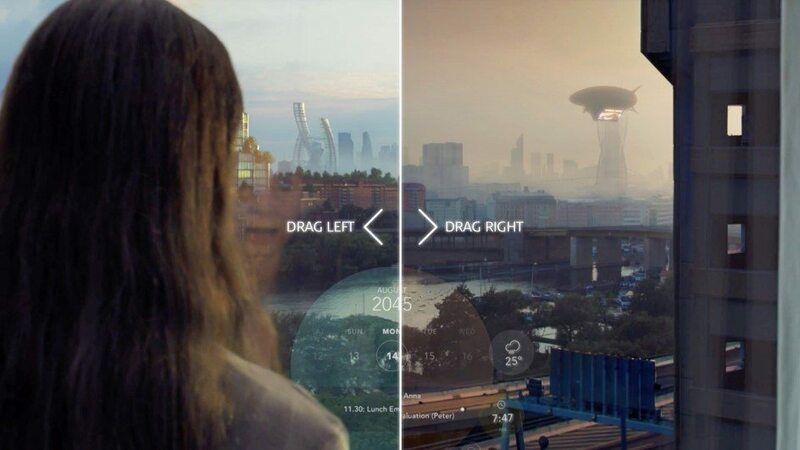 Thanks to the high level of detail in the film it can be viewed time and time again, and while it feels futuristic, the agency (M&C Saatchi Stockholm) took care not to make it too ‘sci-fi’. Scottish Environment Minister invites applications for support to transform central belt.